Is the wheel itself, or the encoder broken? You can simply replace the encoder with some soldering, there are tons of options on AliExpress, just make sure to get the right height. Did the encoder fail(doesn't scroll right), the switch fail(click problems), or the wheel physically break? 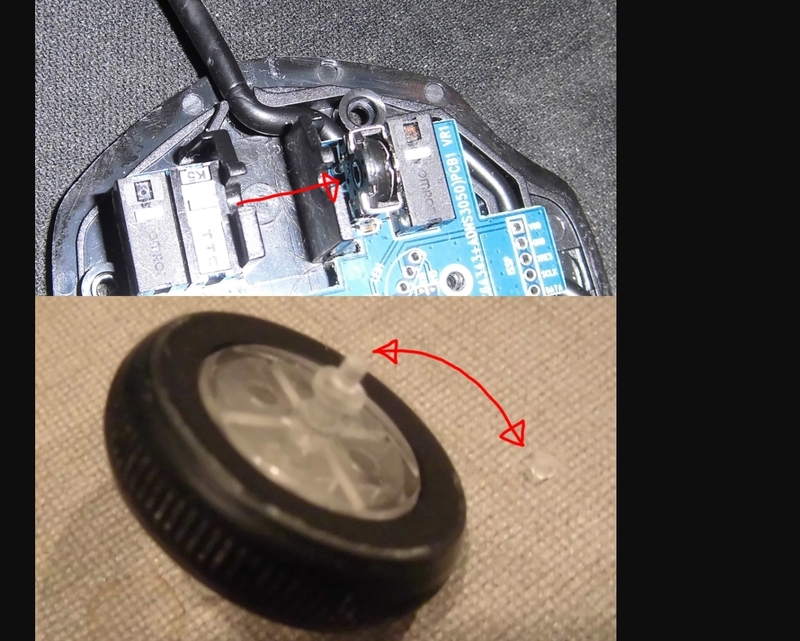 If you aren't afraid of a soldering iron those first two issues are pretty easy fixes. Switches would be D2F-01 or D2F-01F, depending on if you prefer heaver or lighter click force. 04-16-2019 12:50 AM by ToTheSun!